A post-results meeting saw clients’ questions revolve primarily around Sembcorp Industries’ Singapore and India operations, as well as the renewables and energy storage businesses. India remains the key driver for Utilities performance. The strategy to improve profitability remains largely intact although market conditions have to be accommodative for the improvement to pull through. Maintain BUY and target price of S$3.41. SGPL’s weak performance attributed to high coal prices. 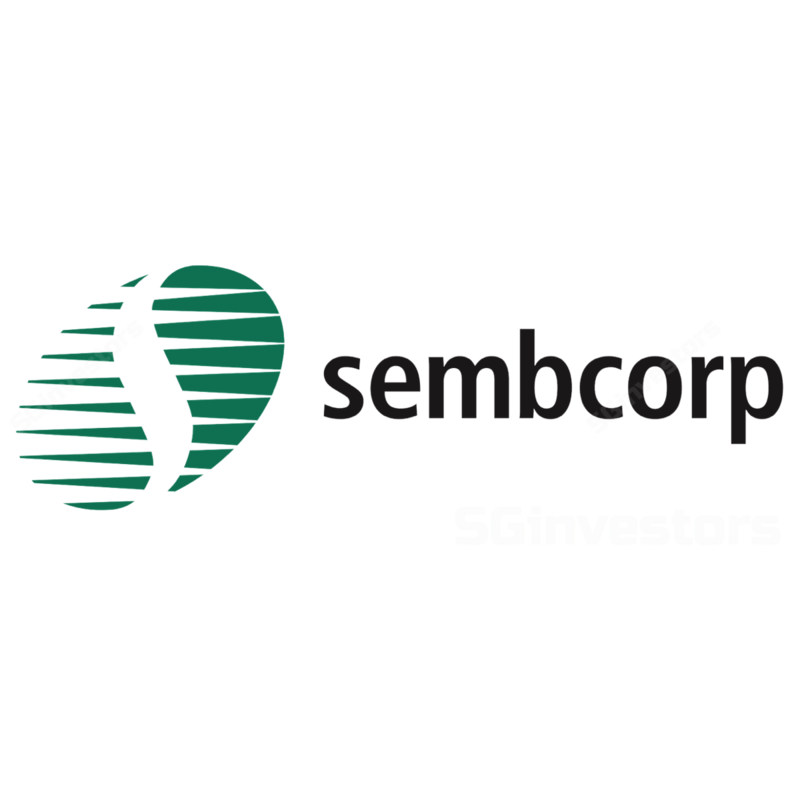 Sembcorp Industries’ (SCI) second thermal plant, SGPL, has no pass-through of coal prices, owing to its lack of a PPA. International coal prices have risen faster than IEX spot prices which has impacted profitability. Management expects coal prices to decline at some point, which coupled with high electricity prices will facilitate better profitability. For 3Q18, the weak performance was compounded by lower demand for thermal power owing to seasonal availability of cheaper hydro power. DISCOM financial health and politics hindering PPA deal. While DISCOMs have engaged in more talks on long-term PPAs, the DISCOMs’ poor financial health has hindered a deal. Furthermore, politics and state elections are affecting negotiations. The duration of long-term contracts has fallen from 20 years to 5-10 years. Market “not ready” for India IPO. Sembcorp Industries remarked that the market is unwilling to ascribe appropriate valuations for the India business which is seeing rising profitability. As such, Sembcorp Industries has opted to wait until conditions improve. India remains the key driver for utilities business. India will be the biggest driver to Utilities performance. Central to this turnaround lies in the securing of a PPA, as well as an improvement in dark spreads. Commenting on its strategy for India renewables, management said it has stopped chasing new projects and is instead focusing on improving the yields on existing acreage. This sees them potentially installing solar on existing acreage (where suitable), or increasing wind hub heights which could improve yields by several percentage points if hub heights reached as high as 140m. SEIL Unit 1 could be down for a few months. There appears to be an equipment issue, which could take a few months to resolve. Sembcorp Industries re-iterated that the business is covered under insurance, and still expects a full-year profit for India operations. Flexibility from LNG helping profitability for Singapore. The Singapore energy market remains challenging as the oversupply in capacity will keep electricity prices low for a while. Compounding the issue is the regulator pushing down prices to bring in foreign investments. The cost of fuel remains an issue in improving profitability, as Sembcorp Industries along with other industry players, have been locked into unfavourable long-term take-or-pay gas contracts. Until these contracts expire, Sembcorp Industries is using its integrated business to provide flexibility in managing its gas position and improve profitability. This sees it storing unused gas and selling them on the LNG market when prices are favourable, evident from 2Q18’s strategic fuel sale. Retail energy market liberalisation sees short-term pressure on margins. On the liberalisation of the Singapore retail energy market, the introduction of new players will pressure pricing (and margins). This could be short-term as players which are not hedged (between the wholesale and retail markets) will get burned out from the volatility of procuring from the wholesale market to supply their retail clientele at a fixed price. Energy storage a key component of a renewables future. As the world gradually shifts a greater proportion of its energy generation to renewables, volatility of energy supply will increase. This volatility could stem from lower wind speed or a change in cloud cover that affects wind/solar energy sources. Sembcorp Industries sees energy storage as the solution to address this volatility, and expects it to be an integral component of energy infrastructure in the future. UKPR is the strategic choice as it captures the growing volatility of the UK power market, and potentially Europe as well. Divestments could take a little longer. The S$500m divestment target remains unchanged although some divestment plans may be pushed to the right until the market aligns in Sembcorp Industries’ favour. A turnaround in the marine business would help ease the business restructuring process. Otherwise, current circumstances suggest a potential drag in plans. Stay patient, earnings improvement to take a little longer. The drive to improve profitability is clear although it appears to be hampered by weakening global market conditions. Sembcorp Industries is clearly pulling all the levers it can, but it will require market conditions to turn accommodative for its strategy to fully play out. The earnings improvement is on the way, but will probably require a slightly longer runway to pan out. No change to our earnings estimates. We leave our target price of S$3.41 unchanged despite the 2% dip in our SOTP valuation. The utilities business is valued at an implied 9x 2019F PE, while the marine business is valued at our fair value of S$1.83/share.